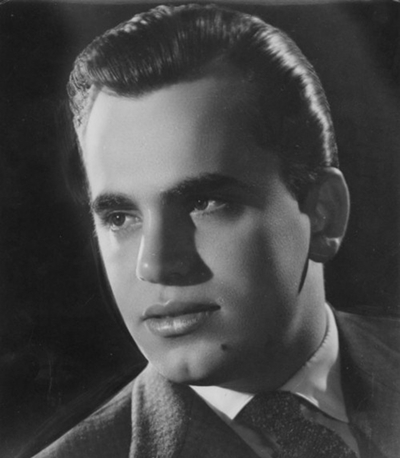 Gerasimos Lavranos was born in Kerkyra 30 May 1935 and was a Greek composer. Following his teacher's, Spiros Metallinos', advice, he turned to jazz music despite his classical music studies. He created dozens of compositions (his first album released on 1958) performed by top artists of the Greek music scene, while he toured a lot abroad. He also composed music for about 25 movies of the Greek old cinema. On 2007, the magazine "Jazz & Jazz" classified him as one of the top musicians of his kind for all times.